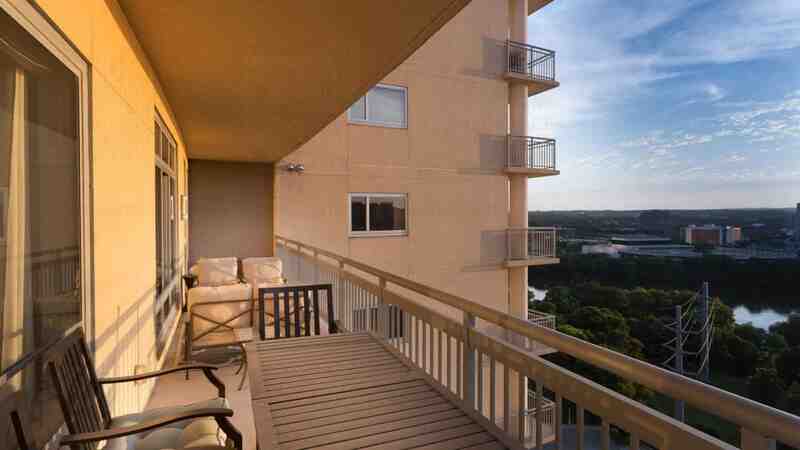 Steps from Lady Bird Lake Hike-and-Bike Trail, Entertainment and Restaurants! Located in the heart of the Rainey Street District, The Shore rests on the banks of Lady Bird Lake, adjacent to the Mexican American Cultural Center. Offering spectacular views of the lake and downtown city lights. Elegant and sophisticated interiors and oversized outdoor terraces define these unique residences. The Shore boasts an expansive 6th floor resort-style terrace pool with cabanas and a grilling area perfect for entertaining. To learn more about the Shore, and our current availability, please register and indicate your unit and oor plan preference below. We have units available for both resale and lease. Questions? Email us at contactus@urbanspacerealtors.com.